Obria Medical Clinics – Gwinnett is a non-profit women’s healthcare clinic staffed by professional and peer personnel which exists for the benefit of women and their children, both born and unborn, as well as to the fathers. Our work includes pregnancy testing, ultasound, STD testing and treatment, abortion pill reversal and well-woman care. As a non-profit, non-political organization, Obria is funded entirely by private donations. Since 1991 Obria has been a safe haven for women and their families from the metro Atlanta and North Georgia area. The Center serves clients from Gwinnett, Dekalb, Fulton, Rockdale, Hall, Forsyth, Walton, Cobb, Henry, Newton, Douglas, and Cherokee counties as well as further outlying areas. The NICU at the Gwinnett Women’s Pavilion is dedicated to healing and supporting you and your little one. Our NICU is a Level III unit that provides highly specialized intensive care for about 800–1,000 critically ill and premature newborns every year. Care is provided by board-certified neonatologists (pediatricians who have received further training to care for sick newborns), nurse practitioners (specialized masters and doctorate-prepared nurses), clinical nurse specialist, neonatal nurses, respiratory therapists, social workers and physical therapists. This collaboration makes for excellent monitoring, diagnosis of problems and support of vital functions beyond that available in a general pediatric unit. It also allows for the overwhelming majority of sick newborns born in this part of greater Atlanta and Gwinnett County to receive state-of-the-art care close to where their parents live. Gwinnett Medical Center provides state-of-the-art, comprehensive breast care through the Gwinnett Breast Program, which is accredited by the National Accreditation Program for Breast Centers. In addition, through our Duke Cancer Network Affiliation, patients and their providers have access to the most advanced research and education programs. Gwinnett Breast Centers extensive program is designed to guide and care for patients and their families throughout the process of screening, diagnosis, treatment and recovery from breast cancer and other breast conditions. This program includes individualized care with a patient-centered approach. The foundation of this program is a dynamic interdisciplinary team of dedicated breast cancer physician specialists, referring providers, specially trained technologists, nurses and navigators. The Gwinnett Breast Centers team approach provides patients with the most up to date, skilled and compassionate care for optimal breast health. For more information about this breast program services, contact the Breast Health Navigator at 678.312.4010. 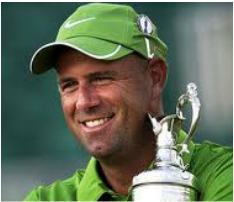 Stewart Cink joined the PGA Tour in 1997 after graduating from Georgia Tech. Originally from Florence, Alabama, Stewart decided to stay in the Atlanta area after graduation to raise his family. He has been a long time resident of Gwinnett County and currently lives in Duluth, Georgia. 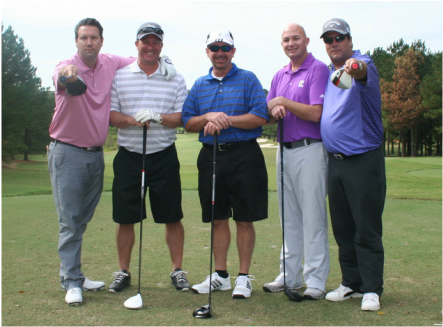 Stewart is very passionate about helping those in need and participates in many charity golf tournaments across the country. 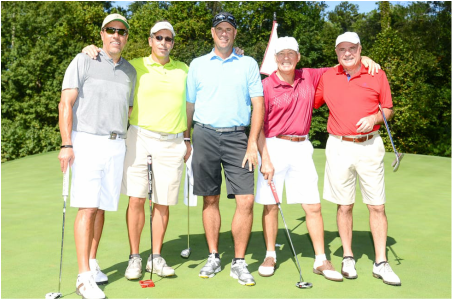 With the help of his wife, Lisa, they have created Cink Charities to benefit local charities that are close to their hearts. 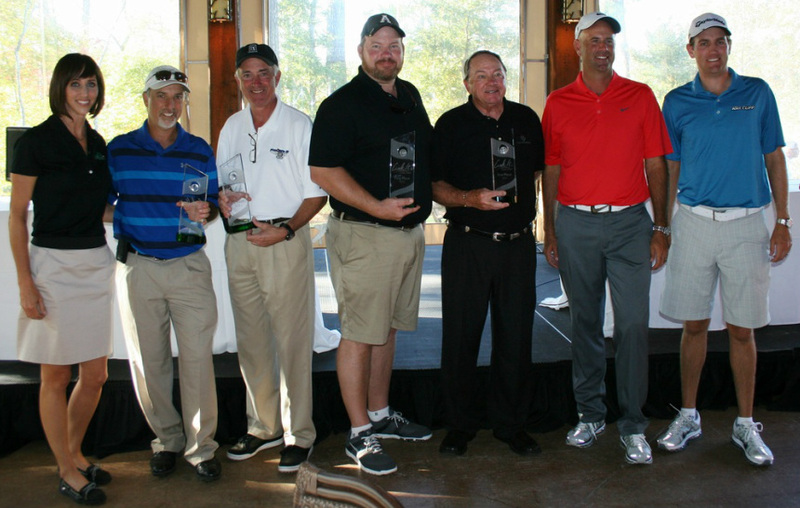 A note from Stewart - "On behalf of my wife Lisa, Obria Medical Clinics of Gwinnett, and the Gwinnett Medical Center Foundation, I would like to personally thank you for your interest in Cink Charities. I know you share our heart for helping others in His community, and together we can make a difference in the lives of parents and children alike. We welcome your support and generosity, and look forward to partnering with you on this endeavor."